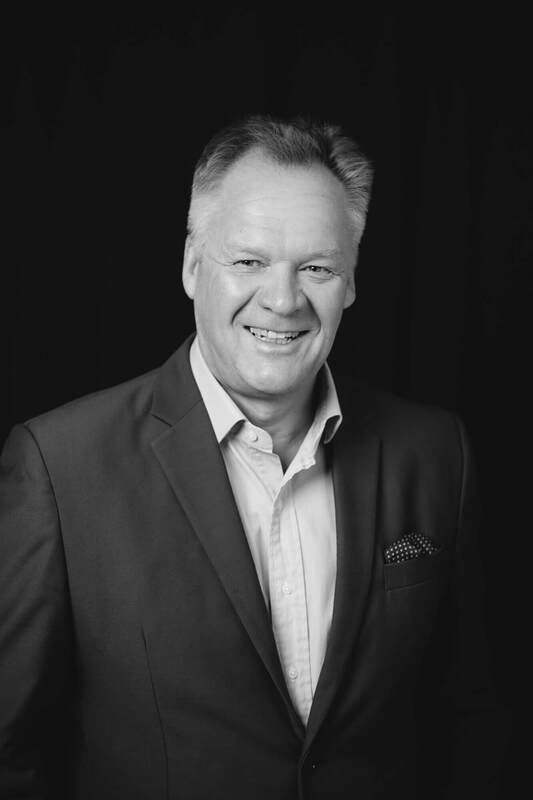 Harri Leinikka is the CEO of T-Media and one of its founding partners. 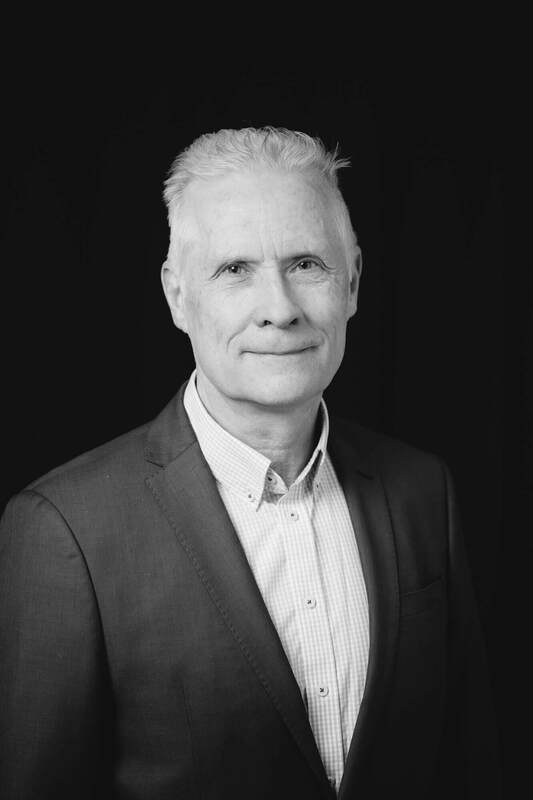 Harri has more than 20 years of experience in communications and reputation management. 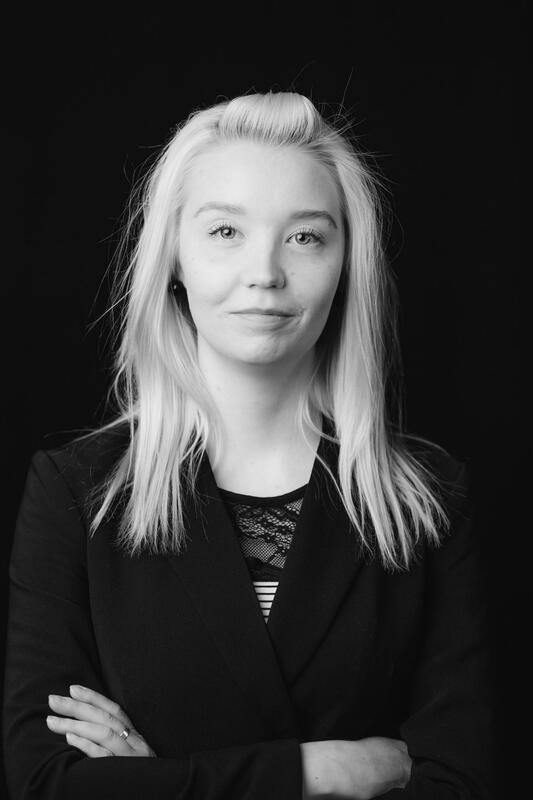 Previously Harri has worked for Alma Media, as a management team member at the Finnish Economic Information Office TAT, and in the Board of Directors at Infor. Jirimiko Oranen leads T-Media Relations, T-Media's advisory unit. During his career, he has, among others, helped more than ten Fortune Global 500 companies on strategic reputation and responsibility initiatives. Before joining T-Media Jirimiko held director positions at Tata Consultancy Services (Tata Group) and Hill+Knowlton Strategies (WPP). Jirimiko has an MBA from the Henley Business School (University of Reading, UK). 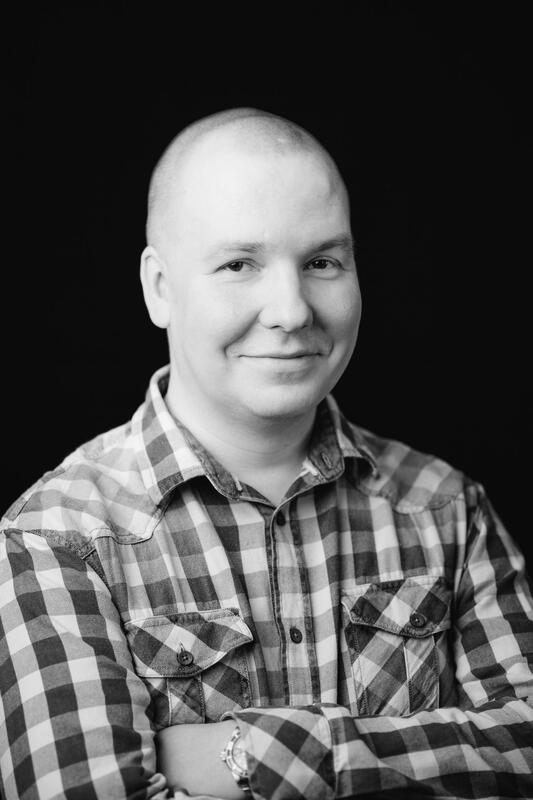 Riku Ruokolahti is the Development Director at T-Media. 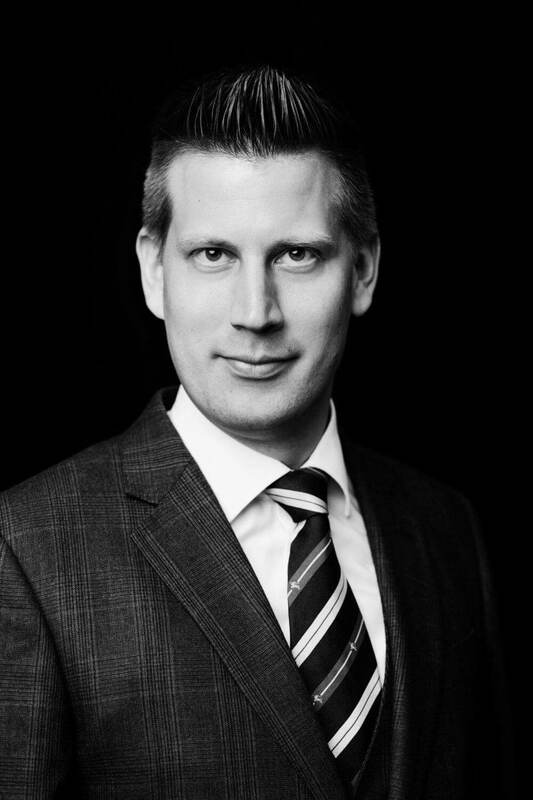 He acts as an advisor to the leaders and boards of Finnish and international enterprises. The Reputation&Trust model developed by Riku is based on a holistic approach at brand reputation management, and on identifying the critical dimensions that define the reputation of an organisation. Riku has an MBA from Henley Business School, and he holds a Certificate of Reputation Management. Sari Kuvaja is Partner at T-Media Relations and Director of T-Media’s Sustainability Services. Sari has more than 20 years of experience in corporate responsibility and sustainability communications advisory. 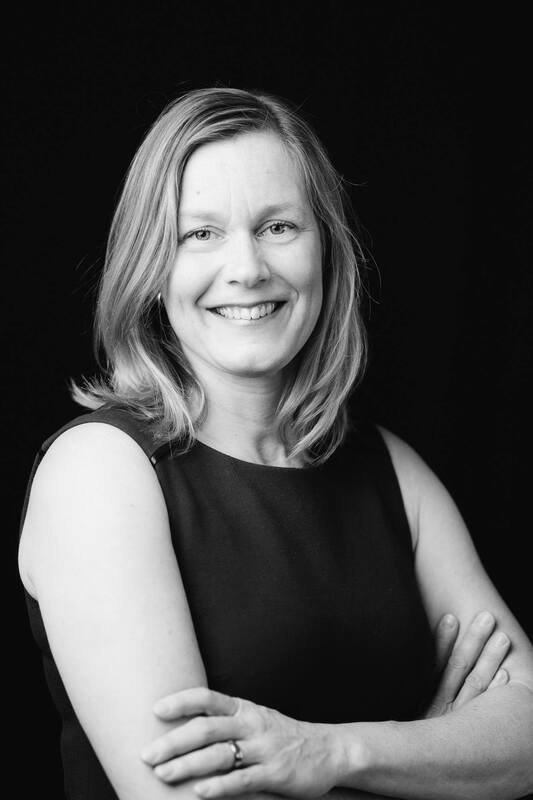 She has helped her clients in corporate responsibility strategies, stakeholder relations, as well as sustainability communications and reporting. Sari Maunula leads T-Media's research operations. Previously Sari has been working as a research manager at Taloustutkimus and Aegis Media. Sari has extensive experience in brand and reputation research and personnel surveys. Hanna-Mari helps our clients in analytics-based reputation management and communications. She has nearly 20 years of experience in research, communications, and reputation management. 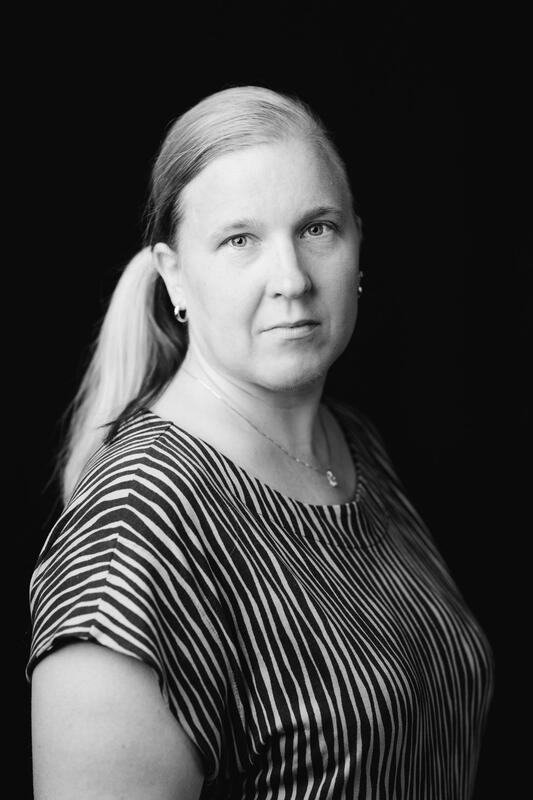 She has previously worked at Pohjoisranta and the KAUTE Foundation and as a researcher at both Aalto University and Stanford University. In her doctoral dissertation she studied reputation building and branding of fusion organisations. 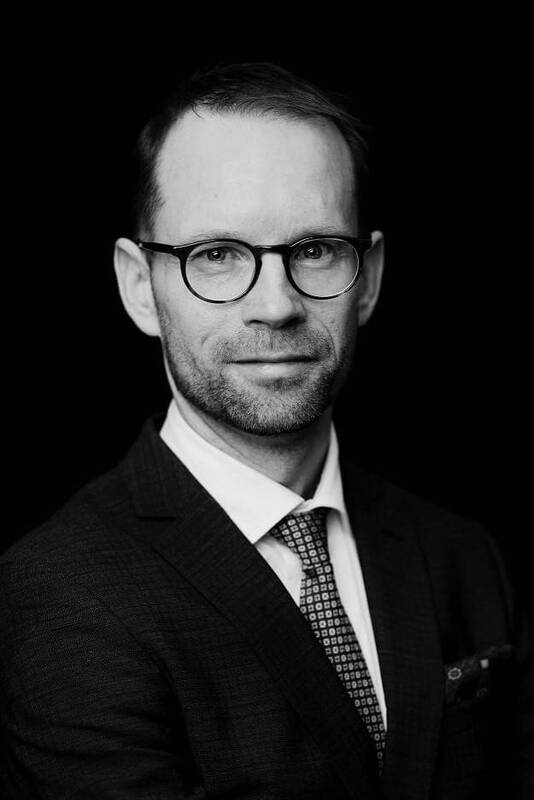 Timo Leppä is a member of T-Media's Analytics and Advisory teams. He serves our clients' management teams and boards of directors in building reputation and trust. 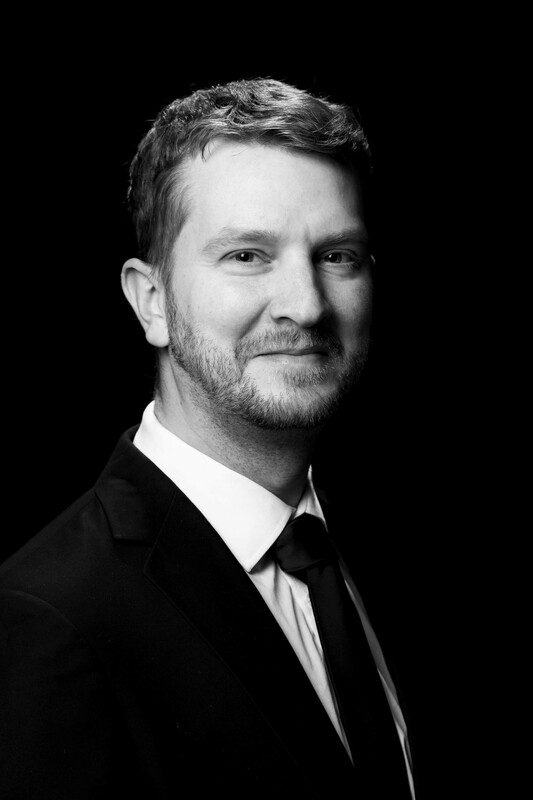 Timo has a long experience in strategic planning and management. He served as Director General of the Chemical Industry Federation of Finland in 2009-2018. Between 2001 and 2009, he worked as Kemira Oyj's Communications Director and as a member of the Board Committee. Timo holds an M.Sc. degree from Åbo Akademi and a Financial Analyst degree from Svenska Handelshögskolan. 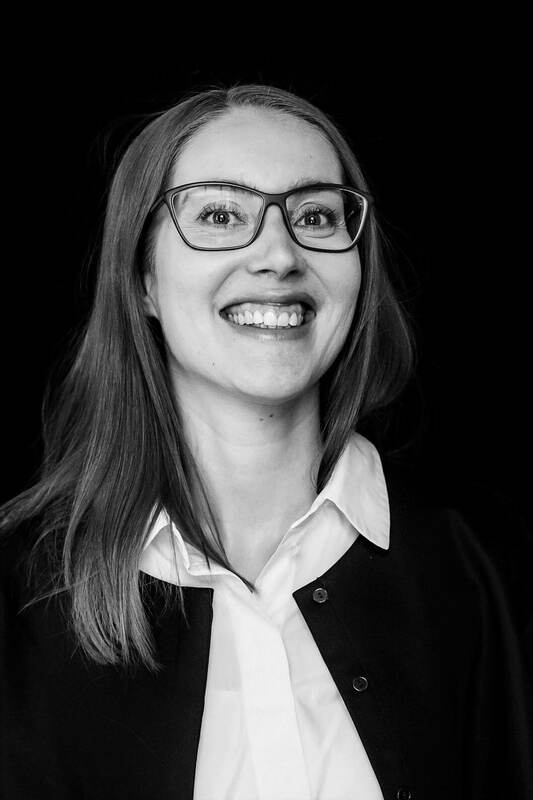 Kaisa works as a project lead in the Reputation&Trust sales team. She is responsible for large industry-specific research projects, covering the whole project cycle from sales to interpretation and communication of results. 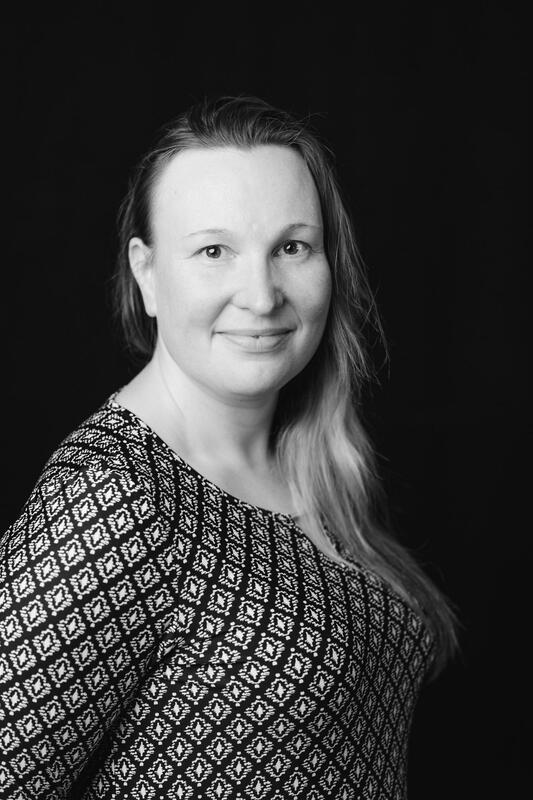 Her expertise in communications and industry-specific thinking came from her time at the Finnish Hospitality Association MaRa. Kai-Verneri helps our clients to measure and understand their reputation as well as develop and improve their stakeholder relationships. Kai-Verneri has previously worked for the Finnish Economic Information Office TAT and the University of Helsinki. Andrei helps our clients with the planning, coordination and implementation of their reputation research projects, as well as in understanding and applying the results in practice. Andrei has a strong international background and a deep understanding of academic research. Andrei is also a freelance speaker and lecturer, and an author of several nonfiction books. 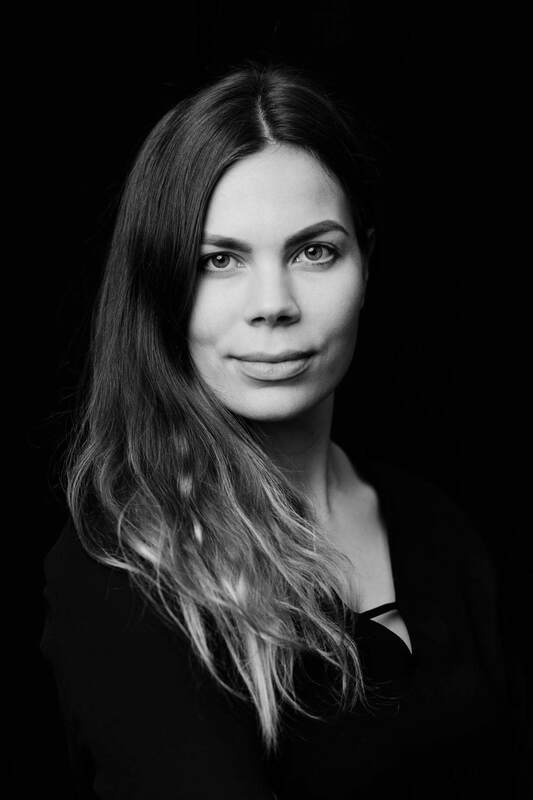 Anu Räsänen works as a content producer at T-Media. 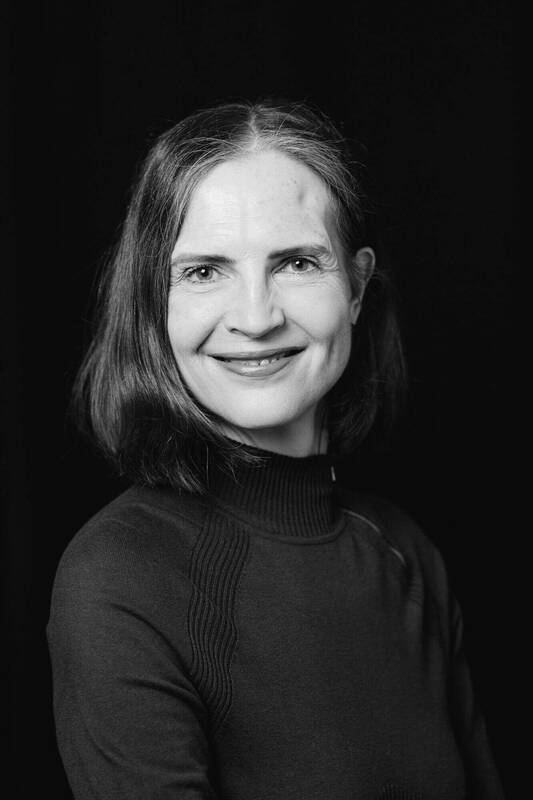 She has more than 20 years of experience as a journalist and editor, among others, in Helsingin Sanomat, Aller Media magazines and at Otavamedia. She has also worked as a Press Manager at Nelonen Media. Reeta is responsible for our reputation research projects, as well as the series of Employer Image and Kun Koulu Loppuu – Youth perceptions of the future reports. Reeta has long experience in the field, and has previously worked for TNS Gallup as a research manager and key account manager. Essi coordinates our multi-stakeholder research projects from data collection to final reports. She is also responsible for building the research reports for Media Barometer studies. 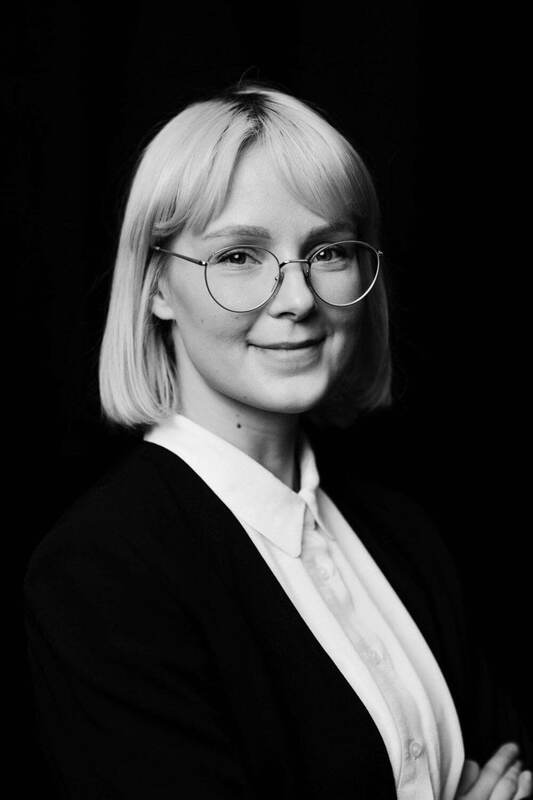 Before joining T-Media's team Essi gained research and communications experience at Demos Helsinki and a Brussels-based NGO, Creative District. 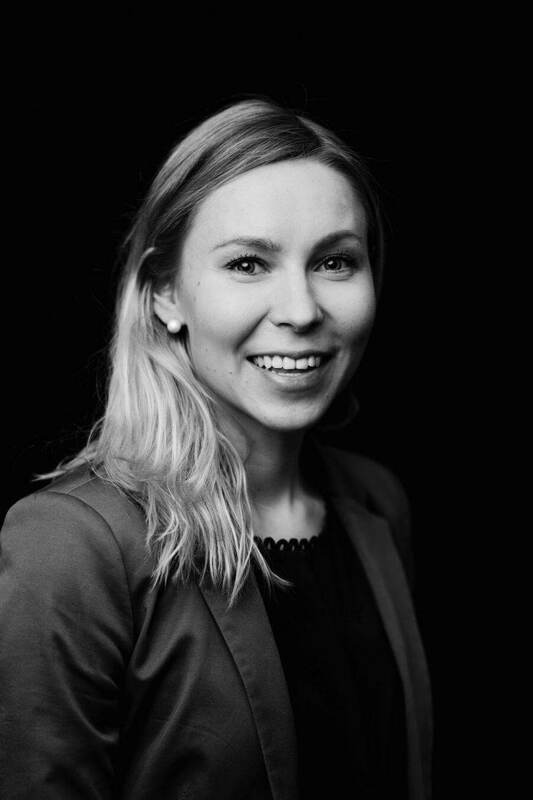 Tuuli is in charge of planning and delivering customised research projects to our clients. She has priviously worked in communications and consultancy services at the Confederation of Finnish Industries EK and at Miltton. Joonas is responsible for project management for our data team and quantitative analysis of customer-specific research materials. 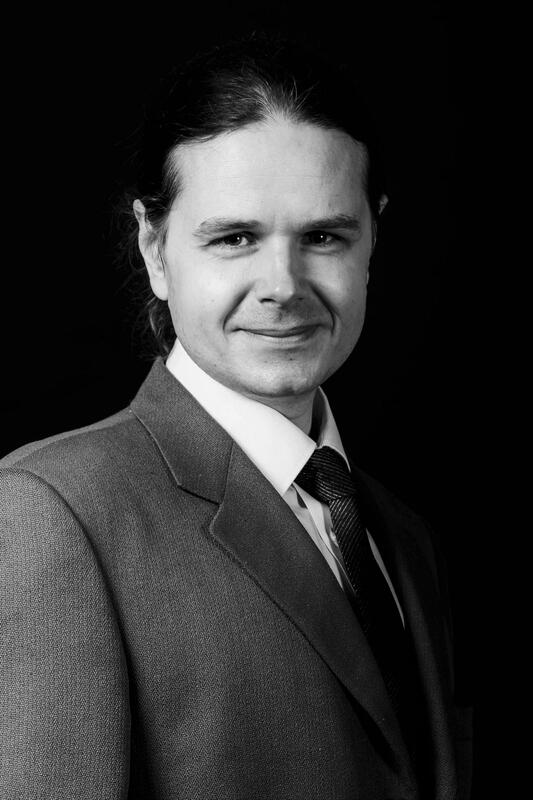 Joonas has studied applied mathematics and worked as a mathematician at an insurance company prior to T-Media. Mira performs hands-on processing and analysis of data to create customised reports for our clients. She has previously worked as a research assistant at HR4. Inari is a part of our data team. Her tasks include statistical analysis of research data and compiling customer-specific reports alongside the research team. Inari currently studies economics at the University of Helsinki. Eila is in charge of T-Media's data collection team. She has over 15 years of experience of data collection for various research projects. Eila has previously worked for Protone and VSP, to mention a few. Kirsi is a part of T-Media's data collection team. 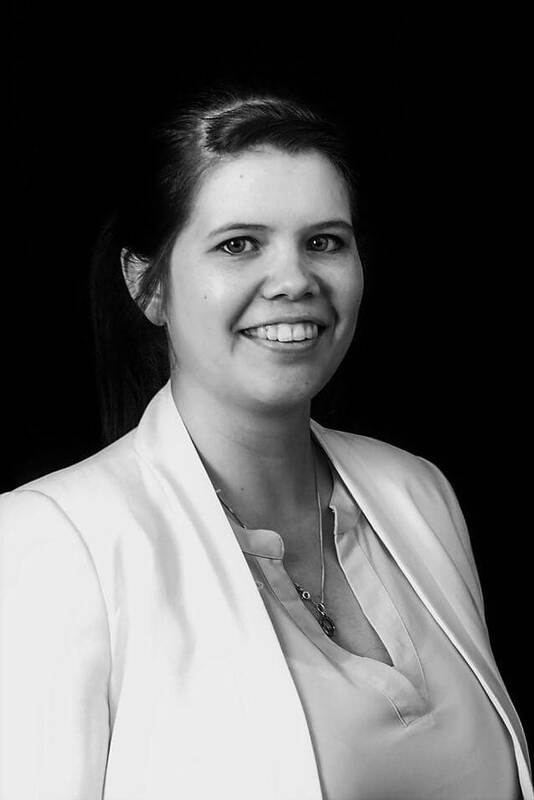 Kirsi has previously worked as a project manager for Protone and VSP. She has over 20 years of experience in customer service in sales and marketing tasks. Hilla is a member of T-Media's data collection team. She helps our data analysts by collecting accurate, up-to-date data for various research projects via phone interviews and email inquiries. Prior to T-Media, Hilla has worked for VSP. Teemu is also part of T-Media's own data collection team. Teemu conducts phone interviews and email inquiries and assembles accurate data for our research projects. Teemu has previously worked for VSP in versatile customer service tasks. 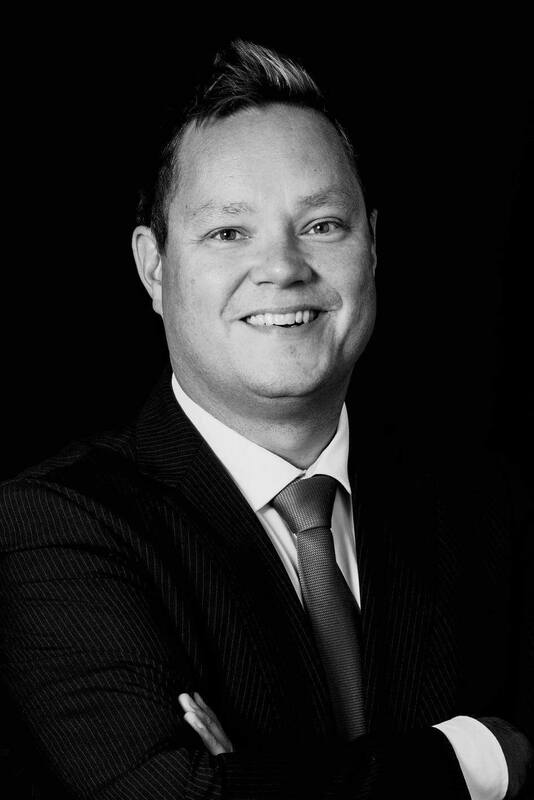 Kari Väisänen is an external advisor member of T-Media's Board of Directors. Kari is the CEO of Economy and youth TAT. He has substantial experience in the media industry, inter alia, as editor-in-chief of Finnish News Agency STT.